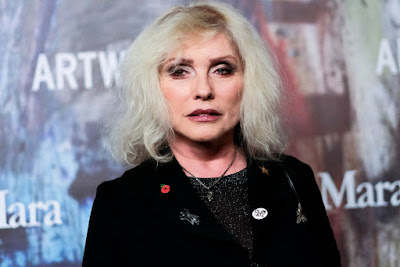 "Debbie Harry has a doppelgänger. While the Blondie icon didn’t attend Thursday’s Svedka-sponsored party for “Starmaker,” a book that’s described as a “behind-the-scenes exploration of the late artist and Studio 54 regular Richard Bernstein” at Public Arts, guests thought they saw her. “Snoogy Brown who’s blonde and has a connection to Studio 54, looks a lot like Debbie,” said a spy. Pictures of the real Harry were up all over.